The topic of money has long been a delicate subject. Discussion of finances is something that was considered taboo in polite company. This attitude left many couples unsure of how to broach the conversation with their significant other, especially during times of financial strain, until it was too late. Fighting over finances is the second largest cause for divorce after infidelity, according to a 2017 study by Ramsey Solutions. 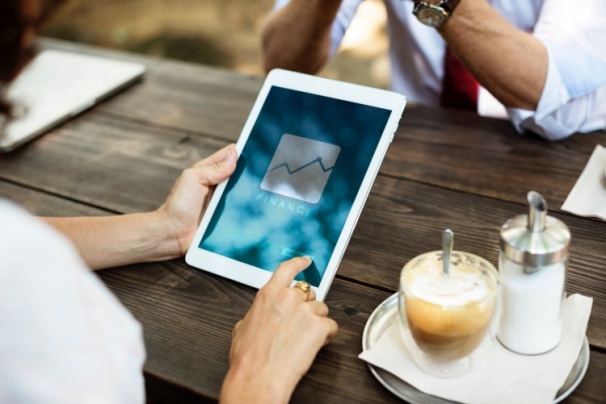 However, you might find some reassurance in the fact that even the happiest of couples clash over finances and household spending decisions at least once a month. Wouldn’t it be better if there were no clashes at all? Some financial institutions are embracing modern banking techniques to help couples more easily manage their money together, without causing tension. Expat Republic spoke with financial experts from bunq, the very innovative newcomer in the Dutch banking scene. They believe that the key is to give people flexibility and options to work with. This is because arguments arise when there is an impasse and/or when expectations are not met. This flexible new approach to banking presents a fresh and open attitude toward money management with a focus on helping people easily gain control over their finances. There are many fundamental ways couples can free themselves from financial worry and build stronger foundations together. You can relieve a lot of burden from your shoulders by simply having regular discussions about your finances. 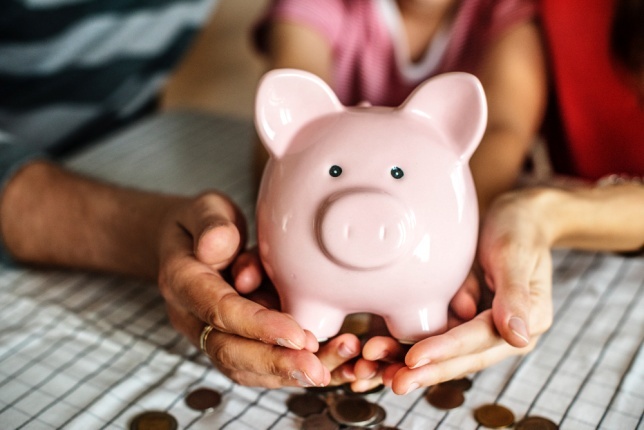 Things to talk about could include spending on the kids, future financial plans, whether or not to maintain a joint account in addition to separate accounts as well as current spending needs. The important thing is to get it all out, there is no detail which is too small when it comes to discussing matters of finance with your significant other. It feels good to regularly ensure everyone in the relationship sees eye to eye. 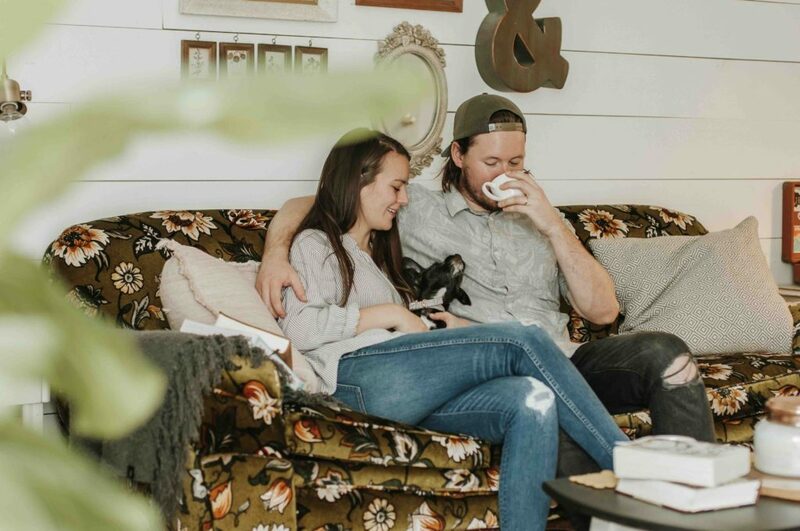 Being comfortable talking about finances with your other half is a wonderful first step towards getting your joint finances fully under control. It goes without saying that not all expenditures are as essential as others. Busy homes have a lot to juggle, so it is important to budget wisely and ensure that the necessary bills are paid first, especially for households on a limited income. This relief can be liberating and will make for a far happier environment. According to bunq, a hassle-free way of ensuring the important bills are always paid is to create multiple joint accounts, and automate transfers from your main account on payday. With an automated distribution of funds, it’s far easier to manage your money successfully. Separate accounts for the rent, the bills, groceries, or for spending on the kids, can even be extended to include small contributions towards luxury purchases like a new camera or towards next year’s holiday. This is part of why they decided to provide users with the opportunity to create up to 25 different accounts. Along with the peace of mind that comes with being on top of your necessities each month, being open about budgeting at home also sets a good example for your children. Teach them about money management early on by setting up a joint account with each child and helping them contribute to it. Take the time to create a list of financial objectives – would you like to buy a new car next year, or within three years finally stop renting and get a mortgage, or maybe retire in the sun? Set out how to achieve each goal with a realistic spending and savings plan that you regularly reassess. Bunq does warn, however, against being too rigid. It’s ok to re-evaluate goals, as well as the means to attaining them. A 2016 study on couples and money found that 73 percent of individuals have money management styles that are different from their partner’s. So, be flexible, and be prepared to readjust your plans by remembering that working together on a shared future will bring its own rewards to your relationship. Another recurring issue causing problems in relationships is when different spending habits are not addressed. 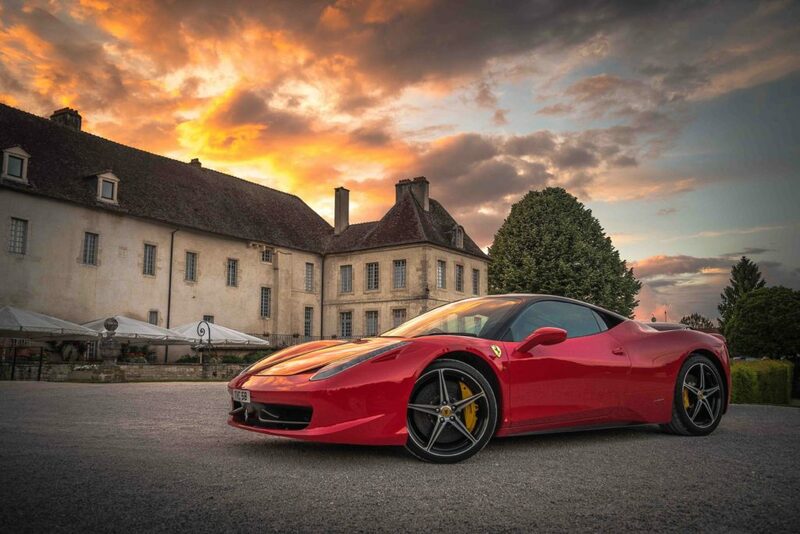 It is not uncommon to find one person in a relationship who just likes buying things a little more often than the other. Rather than resent these differences, try to notice the various spending patterns in your household and put a system in place to allocate funds for different activities. Whilst many couples may already have a joint account for the important things, have you considered a separate account for the person who enjoys buying expensive handbags, or loves their monthly casino night? This modern style of money management is only possible due to banks like bunq and their mobile approach to banking services. By offering multiple joint accounts without fuss, linked to three (3!) main Maestro or Mastercards, it permits couples a new way to tackle household spending. Access can be given or removed, as required, so by assigning money to various accounts for family outings, the girls’ night on the town, or even just for small sundry spends, there is always an account assigned to each person’s passion. Additionally, with the possibility of limits and notifications per account you are always instantly in the know. Debt not only puts a strain on finances but also on relationships themselves. “Very quickly, debts can spiral out of control if allowed to. Again, it all comes back to communicating together,” says bunq. Furthermore, this is part of the reason why bunq has decided to not allow overdraft on bunq accounts. When discussing and planning the household budget, debts should always be assigned as essential expenditure. Monitor every cent still outstanding and, with a specially created joint account, continually contribute money until debts are cleared. The moment debts start to get out of control, reach out to a financial expert for advice. It is only by addressing the situation head-on, that you will free yourselves from debt completely, with little or no anxiety. Set up a separate account that you can both contribute to, created solely for the purpose of knowing that should the washing machine break down, there is always money set aside to cover it. This will alleviate a great deal of financial worry for everyone involved. It’s also a good idea to create savings goals on a monthly basis together. Along with all the other valuable advice given, bunq says that the best tip they can give to everyone is to do their best avoid stressful financial scenarios. Identify the key areas of your financial stress, individually and as a couple, and think about how to remove them. Stress can be detrimental to your health, not to mention the worry that comes along with financial concerns. So, more than just careful budgeting, clearing debts and building emergency funds, removing stressful financial scenarios goes a long way towards eliminating the anxiety associated with them. It can be simply not meeting friends in a bar you find too expensive, anf by identifying the scenarios that distress you, you can avoid them. Remember, above all, that you are in this together and your relationship is what’s important. The key factor in building a healthy bond is to work together to achieve joint goals. By maintaining open communication, and continuing to address challenges as a team, you will reduce stress levels and boost your overall happiness.